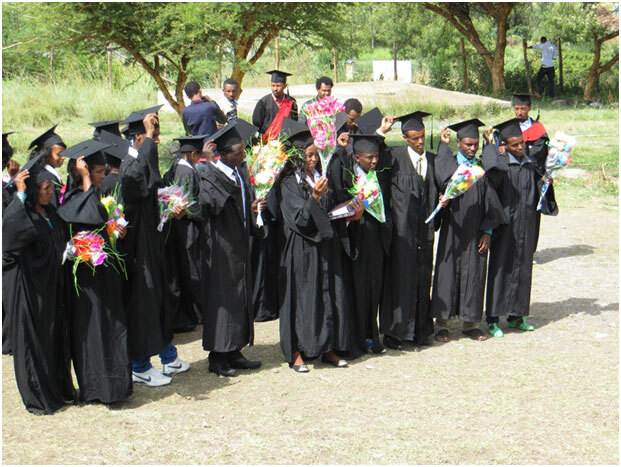 Established in 1994 and is 1 of the 25 Agricultural Colleges constructed in Ethiopia. Currently there are 79 Administrative/Support Staff and 90 Academic Staff at the college. Seeks to create competent and self-reliant citizens to contribute to the economic and social development of the country, thus improving the livelihoods of all Ethiopians and sustainably reducing poverty.